Teamwork was formed in 2003 as part of the New Communities Program, sponsored by Local Initiatives Support Corporation (LISC) and the MacArthur Foundation. 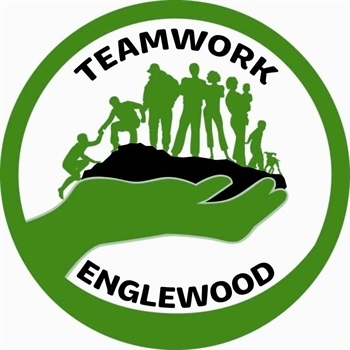 Its goal is to unite the many organizations serving Englewood residents and work toward the common goal of building a stronger community. We are a capacity builder and a catalyst for positive community change, focused on safety, services to special needs populations and the promotion of healthy lifestyles for all residents.